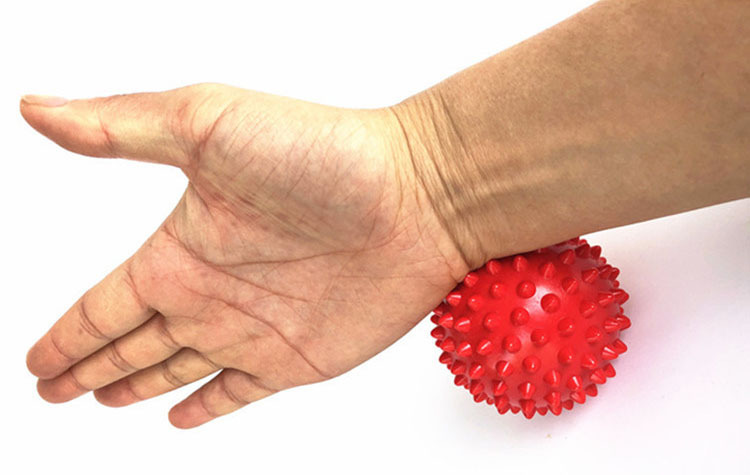 The spiky massage ball give you an easy, affordable way to eliminate muscle tension anytime, anywhere. When used with the weight of your body, our balls penetrate muscle layers to boost circulation, eliminate stubborn knots, and relieve soreness. Simply place one against the trouble spot, put gentle rolling pressure on it with your body, and feel the stress and discomfort just melt away! Each ball features a different firmness and texture, allowing you to control the amount of stimulation. Place them under your lower or upper back, beneath the arches of your feet (perfect for plantar fasciitis sufferers) & behind your neck or shoulders. 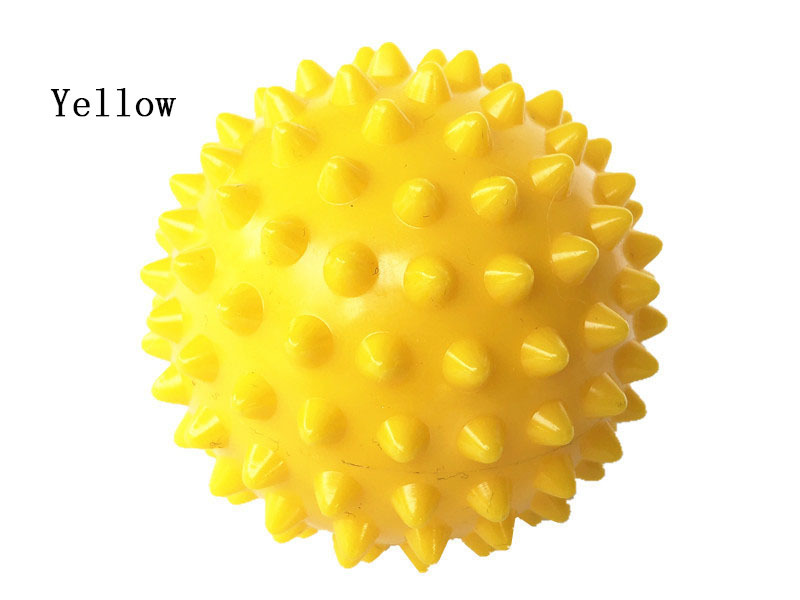 These massager balls are ideal for performing myofascial release on key trigger points. They can be incorporated into post-injury physical therapy, acupressure & reflexology regimens and used to combat the tightness & soreness associated with day-to-day training and workouts. 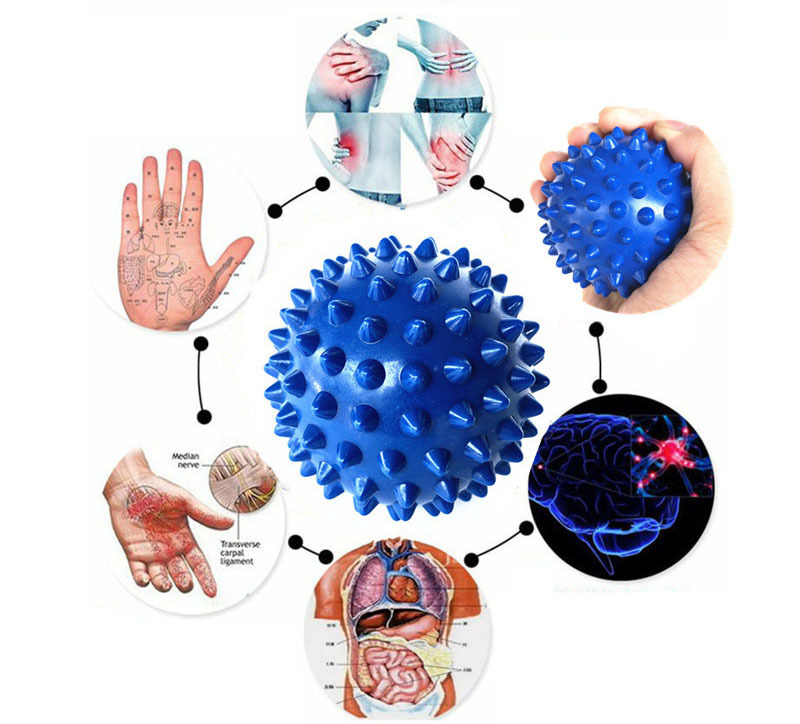 Looking for ideal Spiky Massage Ball Manufacturer & supplier ? We have a wide selection at great prices to help you get creative. All the Trigger Point Massage Ball are quality guaranteed. 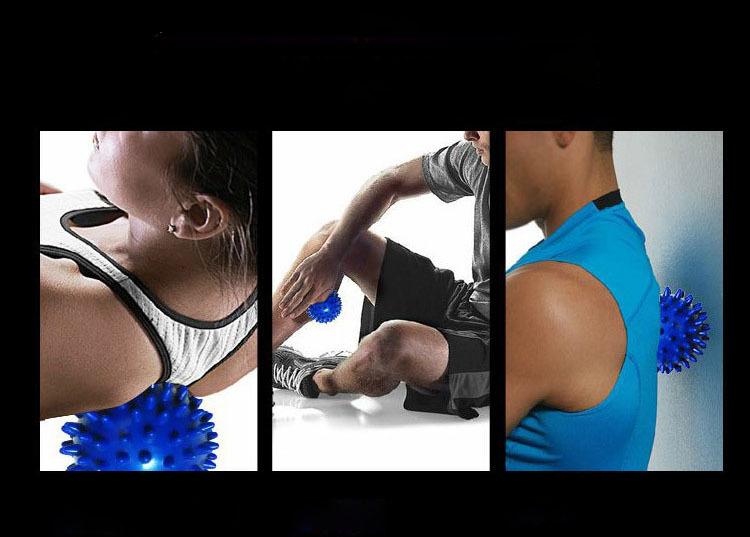 We are China Origin Factory of Multifunction Massage Ball for Sore Muscles. If you have any question, please feel free to contact us.